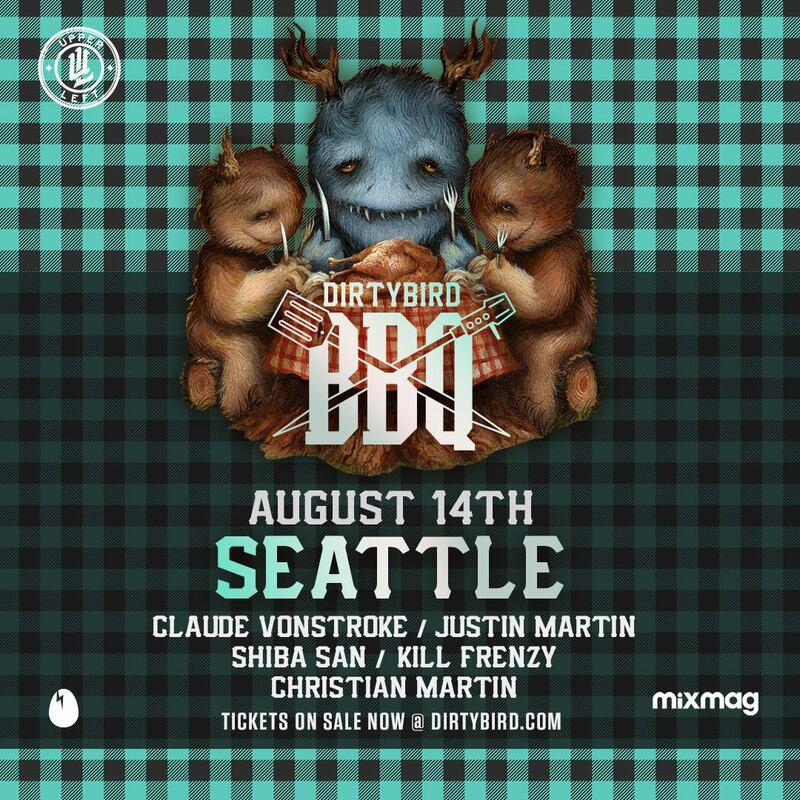 EmeraldCityEDM | Dirtybird BBQ II at the Seattle Center – Lineup announced! Dirtybird BBQ II at the Seattle Center – Lineup announced! Upper Left presents the 2016 Dirtybird BBQ on Sunday, August 14th from 2 – 9pm at the Broad Street Green, directly under the Space Needle at the Seattle Center! Save the date, tickets are on sale now! 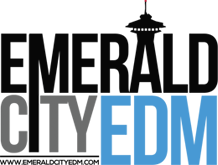 Dirtybird Records was founded around a grill in San Francisco, a simple mantra of good times, good tunes, good eats and some serious sauciness. Fast forward 15 years and the recipe ain’t changed, and Dirtybird BBQs still taste as good as they ever did. This summer VonStroke and the Birds will be hitting the road, cooking up some jams and pulling up for some hijinks as the Dirtybird BBQ Summer Tour heats up. Dirtybird started with a grill and some speakers in Golden Gate Park and, needless to say, we’ve spent the last ten-plus years expanding and perfecting our recipe for summer fun. Yet the basic formula is always the same: good food, good people and some seriously saucy, booty-shaking tunes. The 2016 BBQ is going to be better than ever, as we’re bringing County Fair flair. We’ll have fair activities like Best in Show contests, tons of carnival games and a major upgrade on our classic fare – for $20, you get a full plate of authentic BBQ deliciousness. And did we mention the city-exclusive t-shirts? Yup, it’s going to be a summer to remember.